format from the website of the department i.e. Last date for sending the application is 30 th May, 2013 at 5:00 p.m.
Graduate with at least 50% marks and B.Ed. (Special Education) or B.Ed. equivalent from a recognized University / Institution. Special Education or equivalent from a recognized University / Institution. 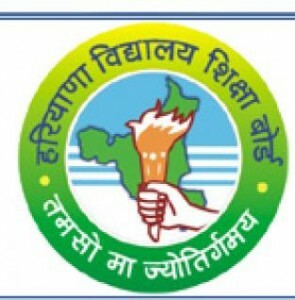 Hindi / Sanskrit upto Matric standard. (Rehabilitation council of India) institutions. The post will be filled up on contractual basis on consolidated emoluments Rs. 18,000/- (consolidated salary) per month for those having B.Ed. Special Education or equivalent and Rs. 15,000/- (consolidated salary) per month for those having diploma in Special Education. The period of contract will be for one year. *Application complete in all respect must be reach in the office of Director General School Education, Haryana (IED-Cell), Shiksha Sadan, 6 th Floor, Sector — 5, Panchkula by 30.05.2013. *One copy of duly attested latest passport size photograph should be pasted on the application form. *Attested photocopy of essential qualifications and above / diploma / degree DMC should be attached with the application form.